CBS Local/Hoodline — If you have the luxury of working from home, why not head out of town for a week and work even more remotely? 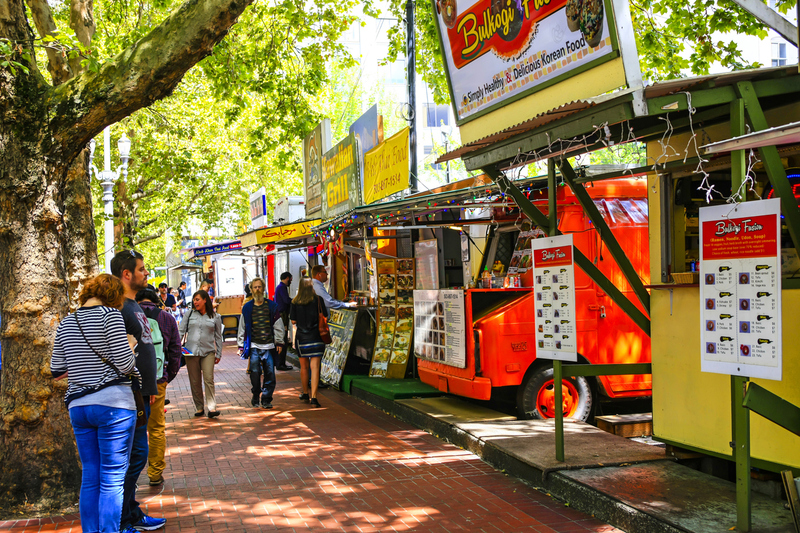 From 9 a.m.-5 p.m. you can set up shop in another city’s coffee shops, and on nights and weekends, you can explore the city’s nightlife, food scene and bar offerings. It’s more doable than you think. According to travel site Skyscanner, there are plenty of nonstop flights leaving Seattle/Tacoma International Airport in the next month for less than $110 round-trip, and the destinations aren’t too shabby. 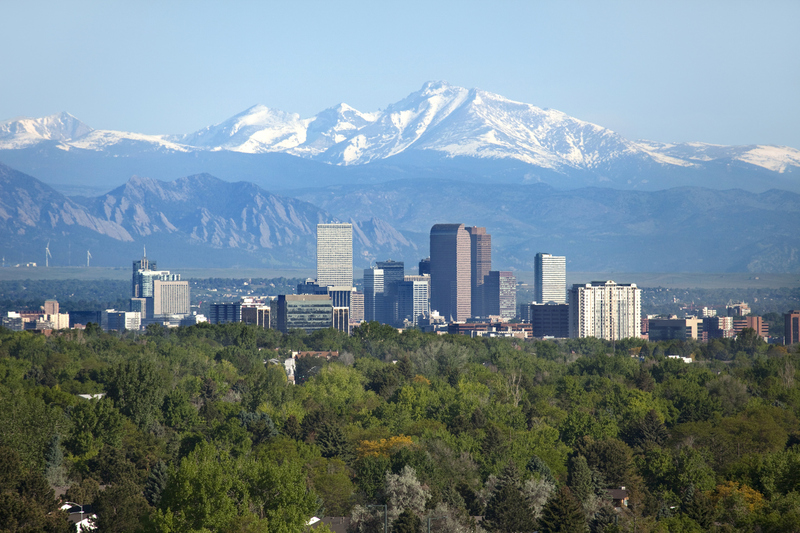 In the next month, your cheapest option is to fly to Denver. If you leave Seattle on Wednesday, May 2 and return from Colorado on Wednesday, May 9, Frontier has round-trip, nonstop tickets for $87. It doesn’t get much cheaper than that, especially if you have friends or family you can stay with. If you’re looking for a coffee shop to post up and get some work done, check out Huckleberry Roasters (4301 Pecos St.). Boasting 4.5 stars out of 127 reviews on Yelp, it’s the highest-rated coffee roastery in Denver. Plus, it has free WiFi. Not surprisingly, Portland is another solid — and cheap — option, given that it’s a 54-minute flight from Seattle. If you fly on Friday, May 11 and return from Oregon on Friday, May 18, Alaska will get you there and back for $95. There are plenty of things to do that weekend in Portland, including free tastings at The Abbey Bar & Bottle Shop, a British baking class at Bob’s Red Mill Cooking School, and a concert by Jeremy Garrett and The Infamous Stringdusters. 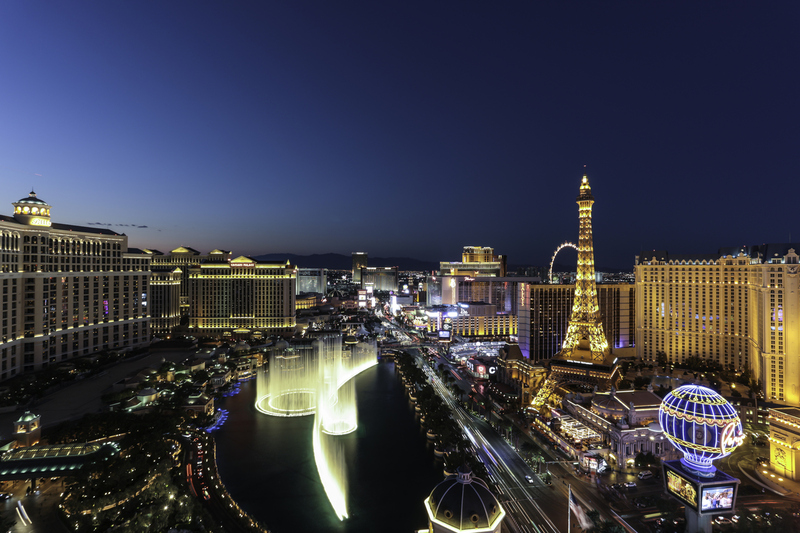 Lastly, if you’re all about working hard and playing harder, consider a week-long trip to Las Vegas. If you leave Seattle on Tuesday, May 8 and return from Nevada on Tuesday, May 15, you’ll only spend $103. Spirit has the best deals on round-trip, nonstop tickets. If you’re looking for a place to stay on the cheap, the Hard Rock Hotel and Casino has rooms that week for $33 per night.